At the start of 2016, I made a resolution to read more. I managed to do this, and read more this year than I’ve been able to do in recent years. Most of my choices have been leadership or management books, or those related to sport. It’s also been mostly non-fiction. Over the coming posts, I’m going to share the books I’ve read this year, and my thoughts on them. Part one, starts below. Bock is part of the people operations team at Google, however I don’t think that this limits this book to only people working in HR. The book is an insight into the way that Google works, the practices they use, and the “science” behind implementing these practices. 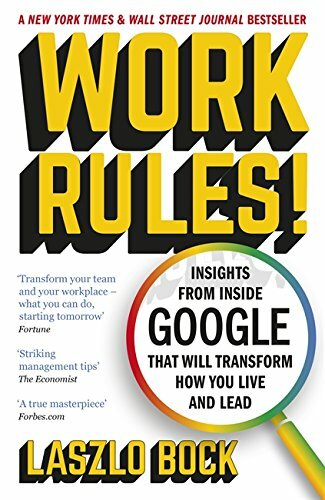 I found that in some parts the book, that I was being sold on how cool Google was to work at, and why my workplace wasn’t doing things right because we’re not offering the same way. It wasn’t preachy, but the “come on, it’s not that hard” attitude was at times a little off-putting. I would have liked to see more balance, perhaps with more emphasis on some of the things that didn’t work out so well. That said, the content in general is good. Each chapter closes with a clear set of “Work Rules” for making the work environment a better place for people. 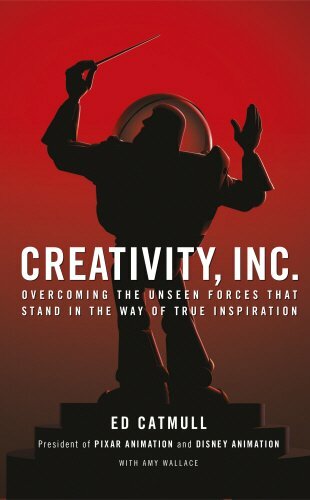 As a fan of Pixar, I’d been looking forward to reading this book for a while, and finally got round to it earlier this year. The stories behind the creation of some of Pixar’s most successful movies, including Toy Story, were fascinating. As was the behind the scenes look at the acquisition of Pixar by Disney and the resulting impact on both teams. Whilst the anecdotes were, in the main, entertaining, the actionable insights and content was sometimes lacking. Looking back on the book, I think that the title of Creativity Inc, is slightly misleading as it focusses more on improving the productivity of a team. You also need to consider that Pixar were part of the wage-fixing group that was exposed a few years ago. Knowing this information, some of the ideas fall a little flatter than I believe the author intends. I don’t really know what to think of this book. Lyons tells a great story – a 50-something ex-journalist taking a position in a fast paced, growing start-up. The cynicism of the author on the practices of his host company help to highlight some of the ludicrous activities that are perceived as normality on the tech-bubble. It’s the call-out that the tech scene needs, as some of the practices look really stupid when you lay them out on paper (for example, graduating from a company, rather than being fired). I found Lyons view to be amusing, yet in places, it did across as bitterness. It left me feeling that Lyons had a chip on his shoulder about no-longer being the most important person in the room and for his status at Hubspot. He also comes across as unauthentic, shaming brogrammers for their culture whist in the same time praising the boys-club culture of media. Whilst he makes the claim that he was in the start-up for the long-term, it does leave the reader wondering whether the author’s intention was to take the job in order to write this book. Hubspot just ended up being the “lucky” company to enable him to do this. If you work in the tech-scene, then it’s a good read, however being able to empathise with the author does mean that the impact of this book is limited. It’s hard to read this book and not let your opinion on it be tainted by your thoughts on Silicon Valley, and the start-up and tech cultures. I think that those who are living in these cultures, or on the fringes will find it enjoyable, however living in the UK, the story doesn’t resonate in the same way. From what I can tell (from media), the story told is pretty accurate. Focussing on teams as they progress through the incubator is a good way of hitting all the main points. The book also covers some of the criticism of Y Combinator. 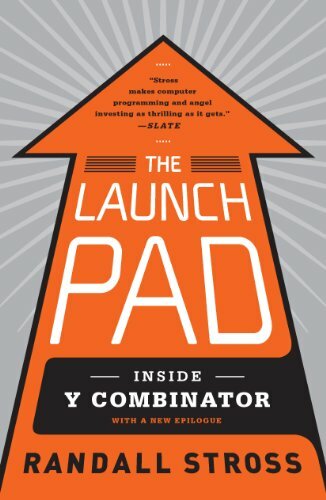 You’re not going to learn any secrets from behind the curtains of Y Combinator in this book, however the anecdotes do provide the reader with a view of what it’s like to be a start-up founder in SV. 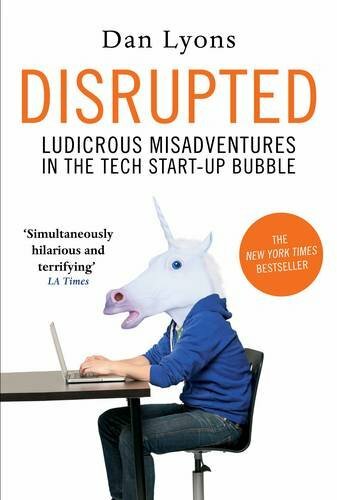 How relatable you find that story, and ultimately how enjoyable you find the book, will be dependent on your own view on the SV start-up culture. 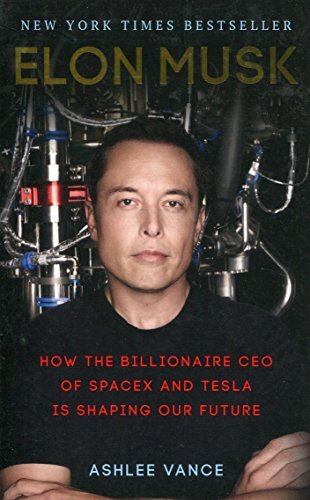 The story of how Elon Musk left South Africa, emigrating to the US and ended up founding some of the most innovative companies in the world is a fascinating one, and makes for an excellent read. The book covers the life of Musk well, however it is at times a little bit fanatic in it’s love for all things Musk. The hard topics such as his relationship with his father, his divorce and the way he manages the companies aren’t explored in detail. Doing so, would have created a more complete view of the man and his ambitions. Because of these missing details, you’re left wondering whether this is a true recount of the achievements of Musk. Steve Bennett is people focussed engineering leader. He is passionate about helping teams to develop products using clean, test driven code. Steve has worked in multiple engineering teams, all sharing the same passions of good code, agile development and great products.